It’s one of the most important—and controversial—topics of our time. God created men and women in his image—equal in value and complementary in roles. These distinctive roles are not the vestiges of a bygone era, but integral to God’s timeless good design for humanity. Designed for Joy includes fresh contributions from fourteen young leaders, casting a unified vision for Christian manhood and womanhood. 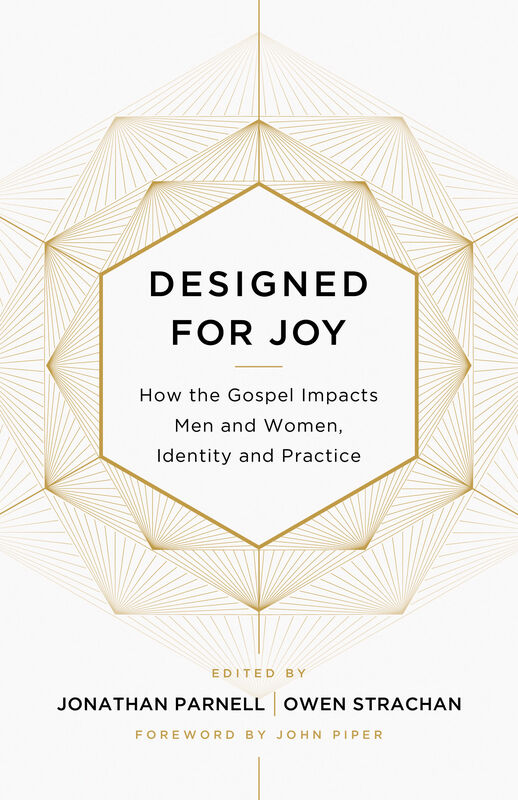 Whether discussing the significance of gender, the truth about masculinity and femininity, the blessing of purity, or the challenge of raising children in a confusing world, this practical resource challenges us to embrace God’s good design—for his glory and our joy. Introduction: How Does the Gospel Shape Manhood and Womanhood?